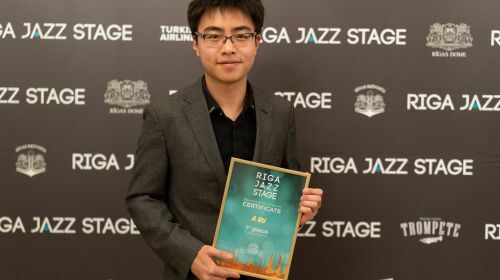 Riga Jazz Stage international competition of jazz artists has been organized on an annual basis by the non profit organization Fund Contemporary Music Center since 2004. For all these years, the competition been offering new artists from all over Europe the unique opportunity to present their talents.. Among the winners of the competition are outstanding talents from all over the world - Intars Busulis /Latvia/, Shenel Johns /USA/, Erik Leuthäuser /Germany/, Robinson Khoury /France/, Kaisa Mäensivu /Finland/, Kristina Kovalyova /Russia/, Andris Buiķis /Latvia/, Batuhan Salliel /Turkey/, Kristine Praulina /Latvia/, Gerhard Ornig /Austria/ and others. 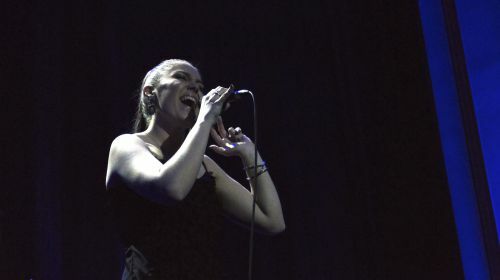 Riga Jazz Stage is traditionally organized at the Splendid Palace at the beginning of April, bringing together contestants and members of an international jury, as well as music lovers and concert goers, to create a unique atmosphere of support for the contestants. 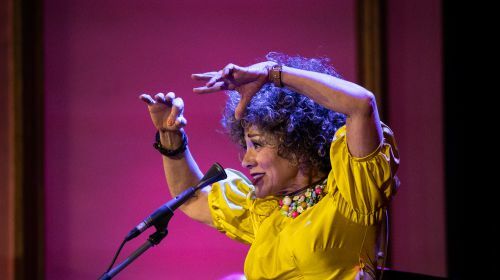 One of the main values of the competition is an international expert jury, made up of globally-acclaimed jazz professionals, international jazz festival producers and critics. Riga Jazz Stage the contestants have a opportunity to receive invitations to such jazz festivals and clubs as Rigas Ritmi Festival, Venezia Jazz Festival, Jazz Time Fest, Ronnie Scott's Jazz Club, Lincoln Center, NYC, Nardis Jazz Club and others. 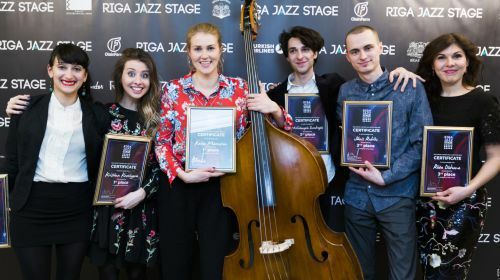 The Riga Jazz Stage competition is traditionally organized in two categories: the constant category of Jazz Vocal and the instrumental category that each year focuses on a different instrument – guitar, bass, piano, drums, saxophone, trumpet and trombone. Riga Jazz Stage contributes greatly to the cultural life of the capital city of Latvia, educating society and popularizing jazz. 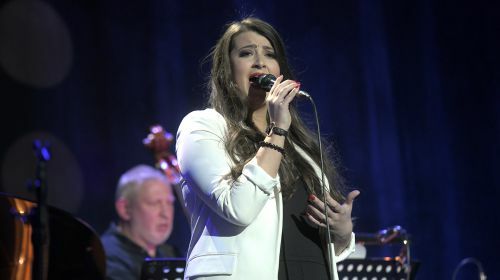 Public interest in the competition has been growing with each passing year and, what is more importantly, people’s understanding of good jazz music has also been steadily improving.